Students from Mexico to Spain, Brazil to Portugal; as education consultants, you have seen them all. You talk to students everyday, and for the most part you love it. Helping a student develop their education path and then move onto a successful career is the rewarding thing about what you do. Along the way, however, there can be some interesting moments. 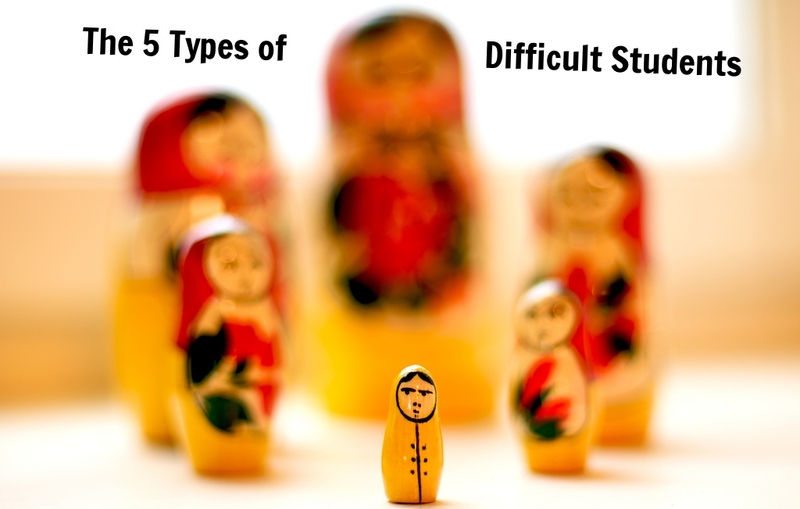 This week, a look at the lighter side of education consulting - the 5 types of difficult students (and how to deal with them). "I think I want to go to USA or Canada. Or maybe UK? Actually, how about Australia and New Zealand? Can you give me quotes for schools in all these countries?" Ah yes, the indecision. These 'Window Shoppers' make you work. Hard. They want all the quotes under the sun and expect you to provide it all for them as soon as possible. There is a little to no guarantee of a successful booking. So what can yo do to make it easier for yourself? Qualify, qualify, qualify. Ask more questions. There is definitely something more going on. These students may just want to know what the general cost of studying abroad is. So, try to qualify them by gettting their budget. If they insist on tuition numbers, tell them roughly how much they should expect to spend. With some patience and timely questions, you may be able to save yourself a lot of work. "Give me the lowest price." Every great consultant has an answer to this in their back pocket, right? The "Bargain Hunter" is probably the most common of all. Understandably, students don't always have the means to pay just anything. Here, it is about the value of an education. The cultural benefits of travelling abroad. Of course there are schools that offer very cheap courses, but what does the student want to achieve? Try to offer some promotions that are available to you but also ask a lot of questions. Taking the time to understand why your student needs a cheap price can go a long way. "I want a penthouse apartment and a car to use when I arrive." These spolied brats students sound like great clients in theory, but can be extremely hard to please! If you are not in the luxury business, then these can be very difficult bookings. They may have very different expectations when it comes to education and travelling abroad. Ask yourself if it is truly worth it, if you encounter this type. "This is my son. I want him to have the best education possible. But what is the cheapest school?" Every education agent who has been around for awhile has dealt with parents. Of course it is easy to understand their concerns, but sometimes, let's be honest - you want to scream at them! Everything has to be perfect and every little detail covered. Sometimes part of travelling abroad is being resourceful enough to figure things out. Unfortunately, in these cases, it is the parent who pays the bills, so my advice? Bite your tongue, smile and be patient. Dealing with parents is an art, not a science. "If you get commission from the school, you can give me a better price." This student is smart. They use the internet very well, but can definitely be a pain in the you-know-what. However, sometimes, it is great to speak with a student who has done a lot of research. In fact, many students these days are getting smarter and smarter. With access to information becoming easier, the marketplace is becoming more transparent. It is in your best interest to do the same. Lay it out exactly what you do and what value you provide. Students like this will react kindly to honesty and transparency. In all seriousness, it is about being genuine. These students, as dificult as they can be, just want to be heard and understood. As an education consultant your job is to build that relationship to find out their motivations of their success. Spend more time building that trust and the bookings will come. Spend more time focusing on the person and not the process. Spend less time shuffling through emails and documents. Stop creating hundreds of pdf's each month. 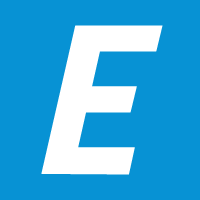 With Edvisor, you can do that. By being more efficient with tracking your students and creating quotes and invoices, you can focus on growing your business, one difficult student at a time.